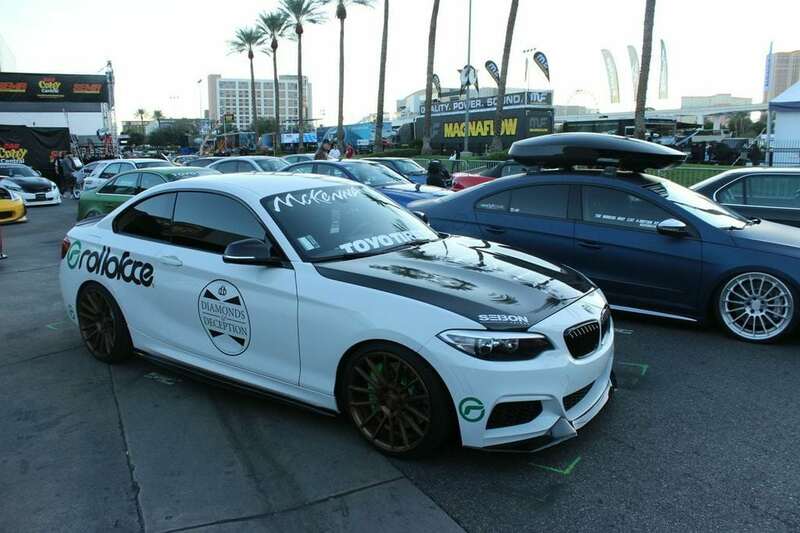 SEMA Show 2014 drew more than 60,000 domestic and international buyers. The displays are segmented into 12 sections, and a New Products Showcase featured nearly 2,000 newly introduced parts, tools and components. In addition, the SEMA Show provides attendees with educational seminars, product demonstrations, special events, networking opportunities and more!